It’s the beginning of a hot, hot summer in Hobart. Tabitha Darling is in love with the wrong man, and determined to perfect the art of ice cream. Playing amateur detective again is definitely not on the cards—not even when her friends try to lure her into an arty film noir project in the historical town of Flynn. But when a young woman goes missing from a house full of live webcams, and is found drowned in the lake outside Flynn, Tabitha is dragged into the whole mess— film crew, murder victim, love life and all. 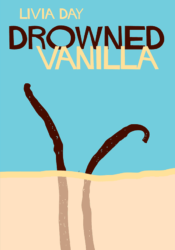 There were two girls using the internet pseudonym French Vanilla, and only one is dead. So where is the other one? Why is everyone suddenly behaving like they’re in a (quite specific) Raymond Chandler novel? And how the hell did the best kiss of Tabitha’s life end up on YouTube? Even ice cream isn’t going to get them out of this one. Livia Day is a stylish, murder-obsessed fashionista who lives inside the head of someone else entirely. Tansy Rayner Roberts is a mother, a blogger, a podcaster, and a Hugo-award winning critic. Together they WRITE CRIME. And sometimes they invent ice cream recipes. 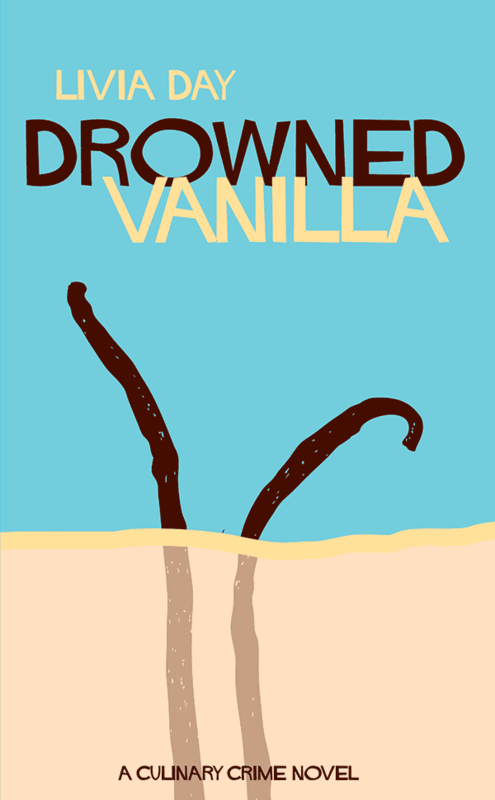 Livia is the author of the Café La Femme series of cozy mystery novels, including A Trifle Dead and new release Drowned Vanilla. Warning: reading these books will make you crave dessert. Book 2, Cafe La Femme series. Even ice cream isn’t going to get them out of this one.